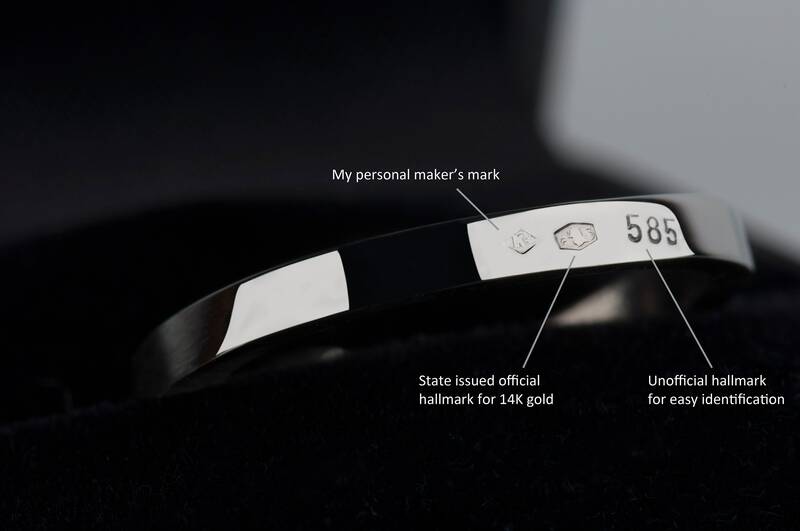 * Engraving on the inside of the band (date, initials, name or short phrase of your choice. They say that diamonds are a girl's best friend. 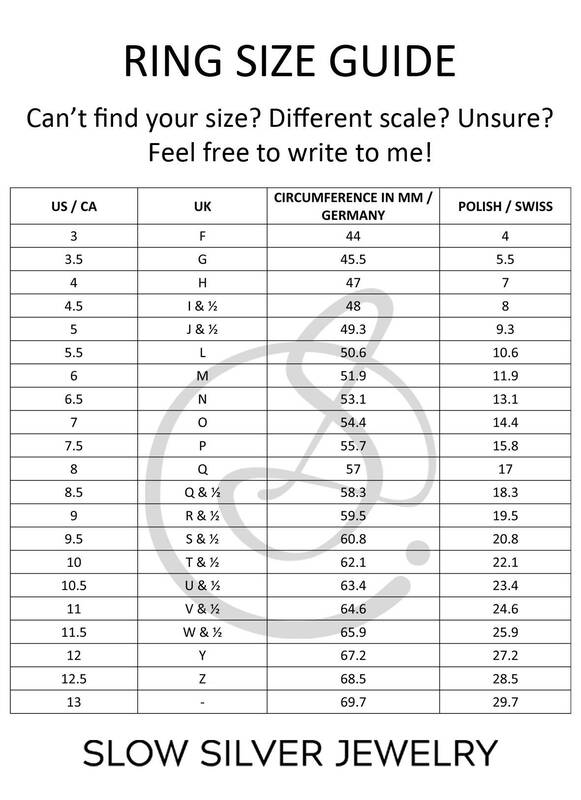 Many people still think that this valuable stones should be set in the engagement ring. No doubt that diamond is the most expensive stone you can choose for the proposal to show how your SO is precious to you. But there are many natural stones which are in my opinion much more beautiful. 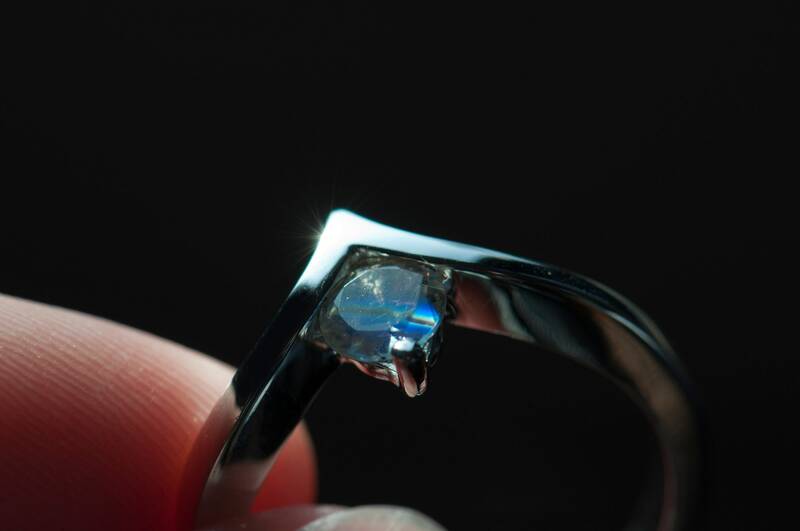 One of the most delicate, elegant and charming gems for me is moonstone. 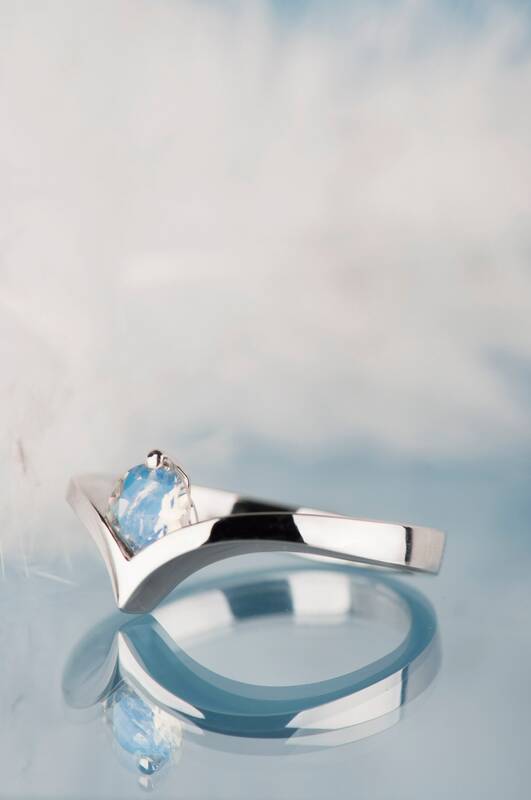 If you choose a ring with moonstone you'll receive a one of a kind piece of jewelry because you won't find two moonstones which look the same. It's a beautiful way to tell your future wife how wonderful and unique she is for you! 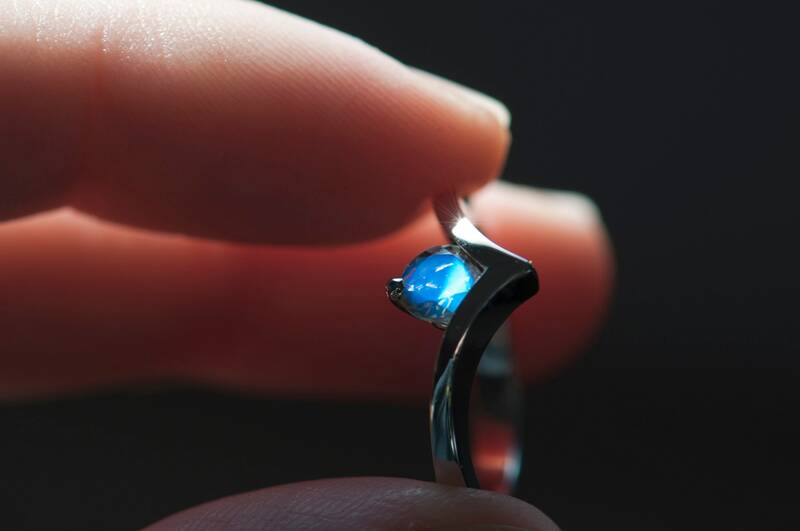 Moonstone is one of these unusual stones whose look depends on the angle of light. Sometimes it can look like a transparent stone. 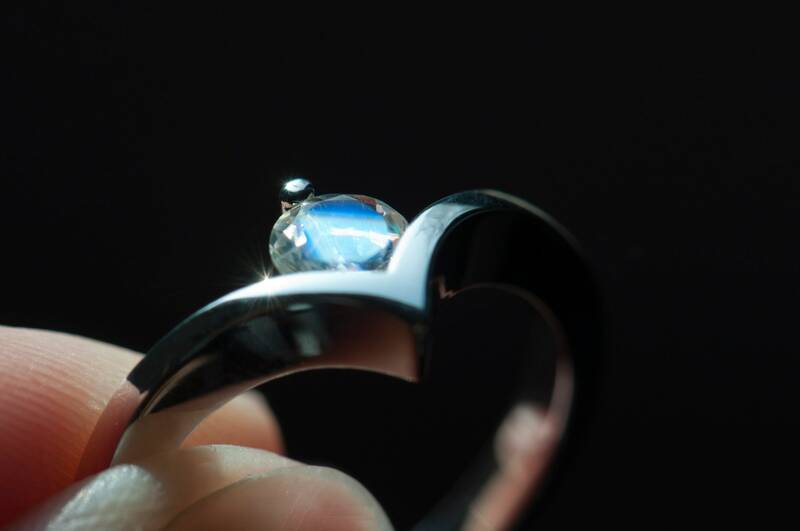 But move it a little and the surface of the moonstone will shimmer and show its marvelous nature. Just like the woman you love - for others she can be an ordinary person but you know her like no one else. You perfectly see her uniqueness and for you she's the most beautiful person in the World. Isn't she? 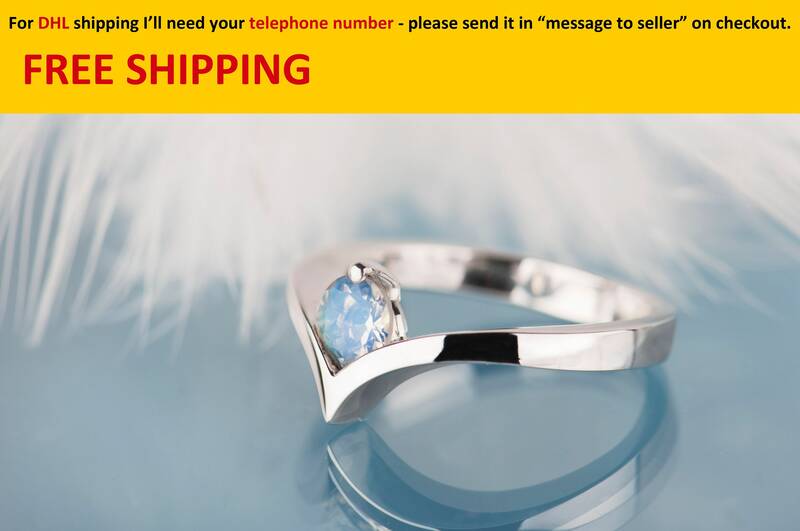 I offer you a 14K gold engagement ring with a genuine natural moonstone. 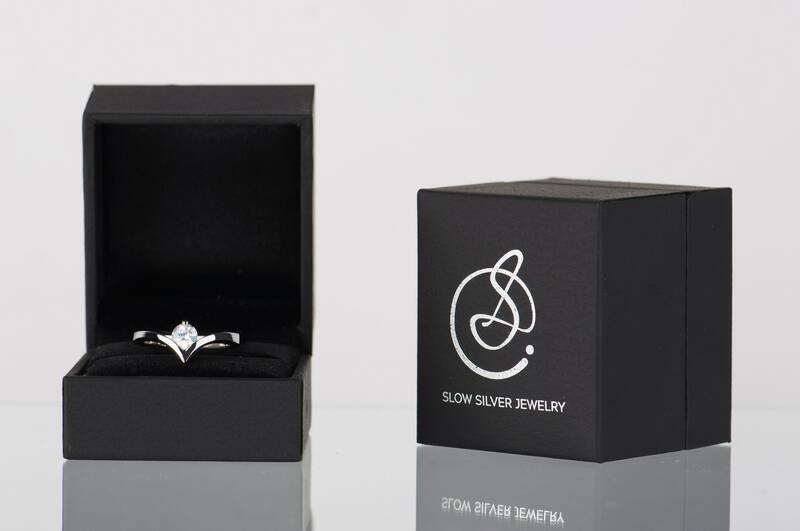 An elegant and simple everyday accessory which your fiancee can always have with her. 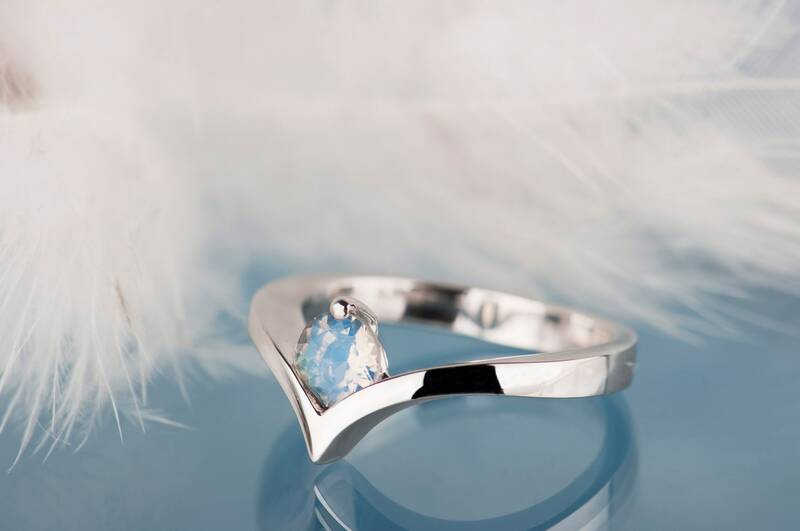 It fits on many occasions and is comfortable to wear, so your future wife and this unique moonstone ring can be inseparable. 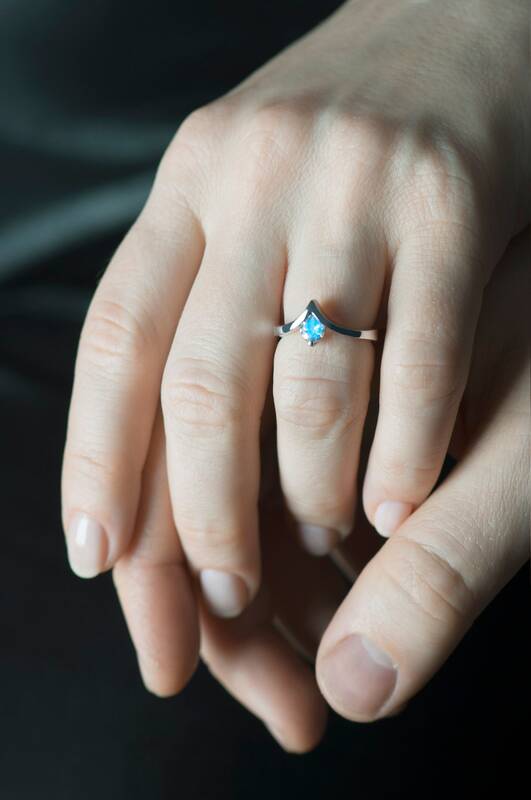 Made and shipped very quickly, ring is absolutely beautiful and my fiancé is very very happy with it! Ring came today and it looks incredible! So happy with it. It is exactly what I was looking for. Excellent craftsmanship and communication through the whole process. Highly recommended!